The XTL1500 mobile radio is no longer manufactured, however accessories and replacement parts may be available. Please contact your Motorola representative for additional information. 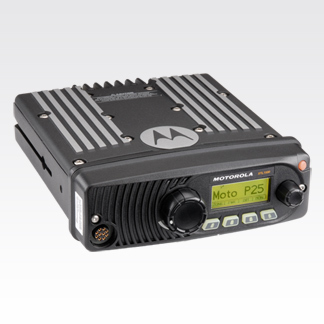 The ASTRO P25 XTL1500 digital mobile radio is an affordable two-way choice for organizations with moderate communication requirements. Built to withstand demanding conditions, the unit is capable of resisting dust, blowing rain, vibration, shock and many other challenging environments. Compliance with Project 25 ensures a crisp, continuous and high-quality signal.